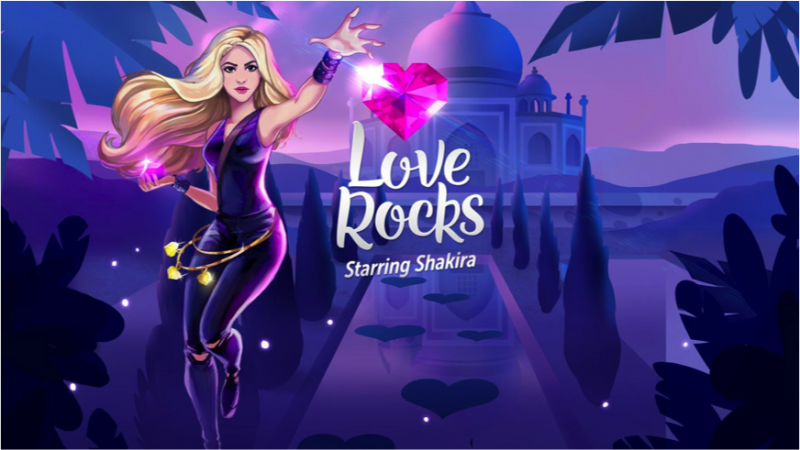 Love Rocks starring Shakira. Okay then. Who knew Shakira was the next to get in on the latest match-3 craze? Apparently Rovio has taken it upon themselves to take everyone's favorite latina songstress and involve her in her own very special gem-matching game, along with Angry Birds POP! where she makes an additional appearance. 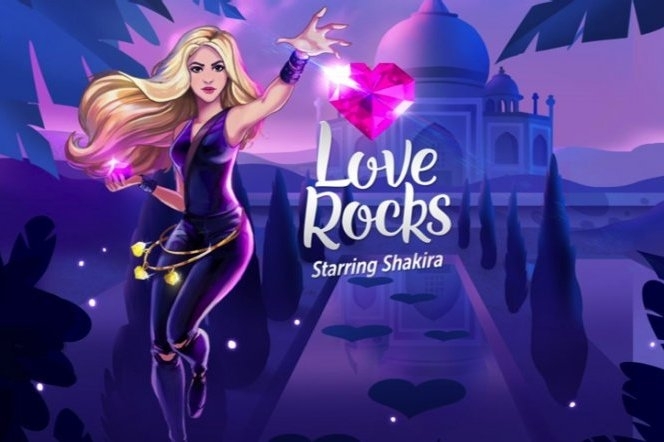 The game is basically the standard fare when it comes to matching games, with several different kinds of gems for players to match together all spread across areas Shakira chose on her own. Honestly, there probably isn't anything really unique about this release beyond the fact that Shakira is making an appearance within it, but it'll most likely be a big win for the songstress. Okay, I want my own game now so I can start working on that nest egg!